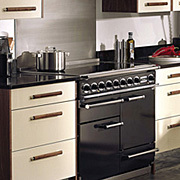 Lacanche Price Increase on 1 January! 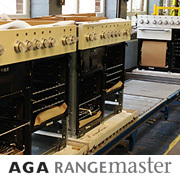 Rangecookers.co.uk - Who Are We? 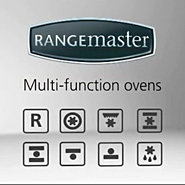 The Simple Christmas Dinner from Rangecookers.co.uk! 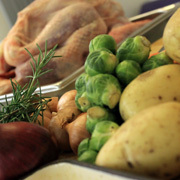 Order Now - Christmas Deadlines Looming! 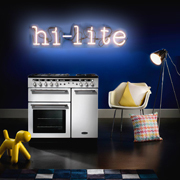 Rangemaster Hi-Lite in Stock for Christmas! 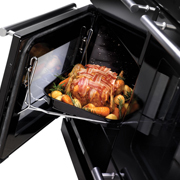 But Will I Fit a Turkey In My Oven? 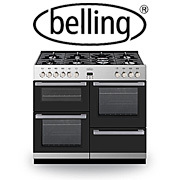 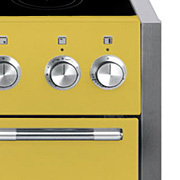 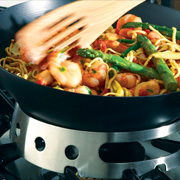 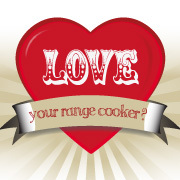 Review Your Range Cooker and Win Cookware! 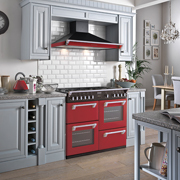 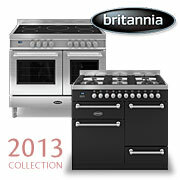 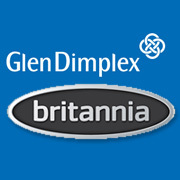 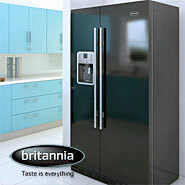 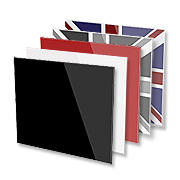 Free Hood with Britannia Range Cookers for August! 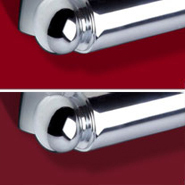 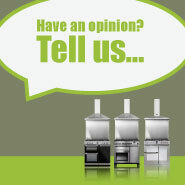 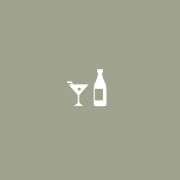 Product Reviews - Submit Yours and Win Cookware! 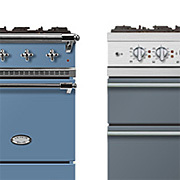 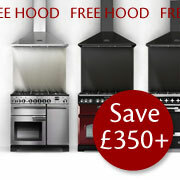 Free Hood with Falcon Range Cookers for August! 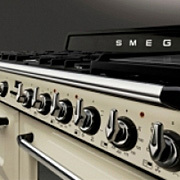 carrying a 42.5kg Smeg FAB10 Fridge! 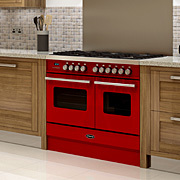 A Lacanche in Red? 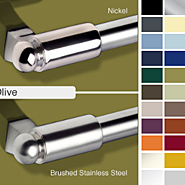 Now you can Choose from Two Shades! 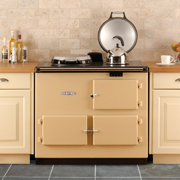 How Can I Convert to LPG? 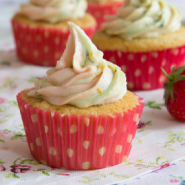 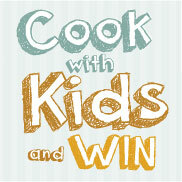 Cooking with Kids Winner Announced! 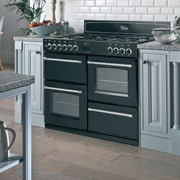 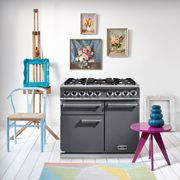 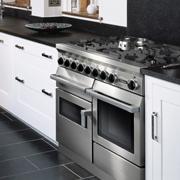 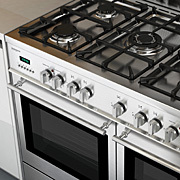 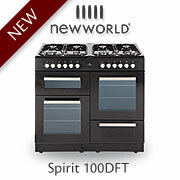 Win a Select 90df Range Cooker! 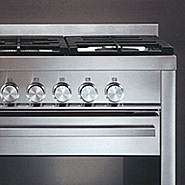 Free Dishwasher with Stoves Range Cookers in February! 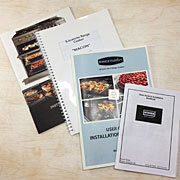 New Lacanche Induction Models - Including Macon Induction! 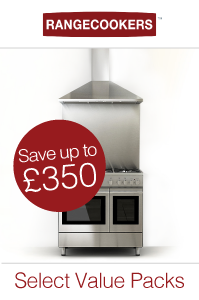 The Stoves Richmond - Superb Features at a Great Price!  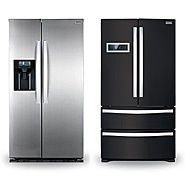 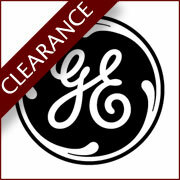 GE Appliances - National Stock Clearance Bargains! 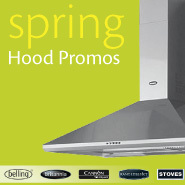 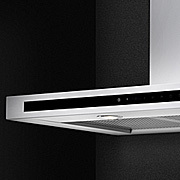 Do You Have to Have a Cooker Hood? 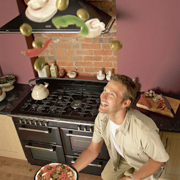 Easing the Job of Oven Cleaning!